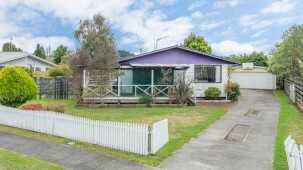 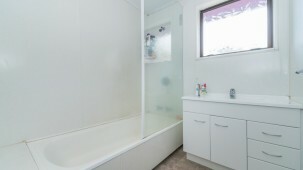 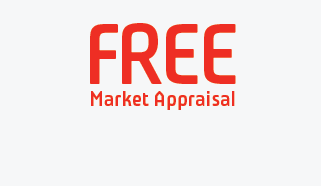 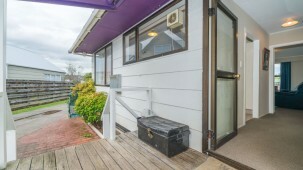 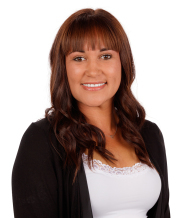 With pleasure I present to the market 34 Wills Crescent Ashhurst, we are selling now! 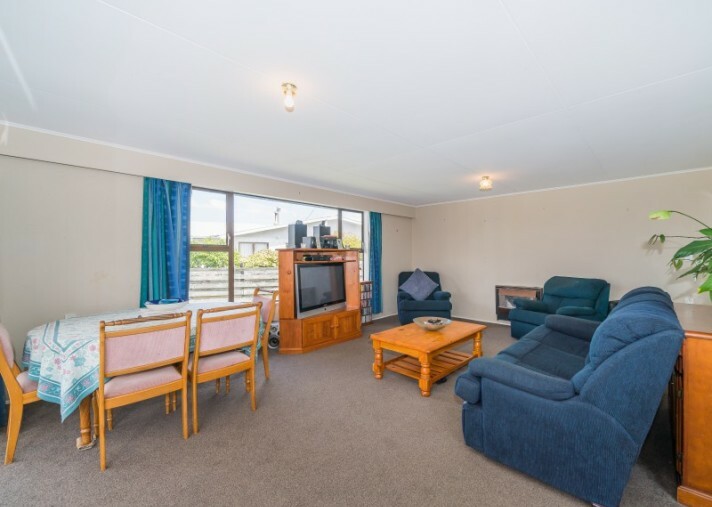 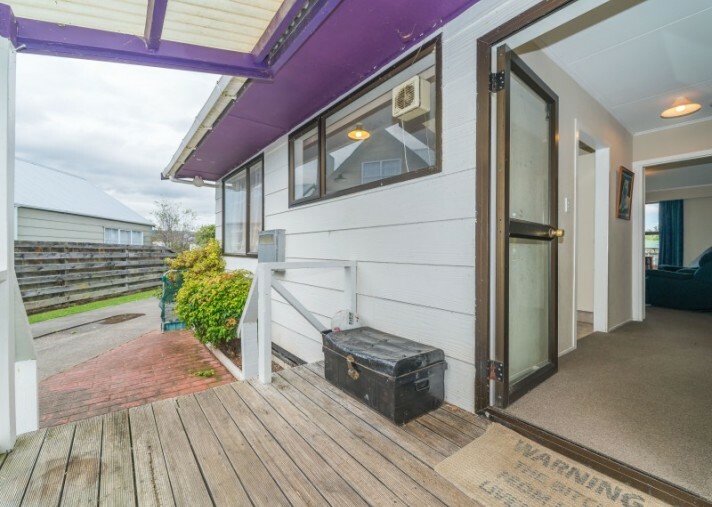 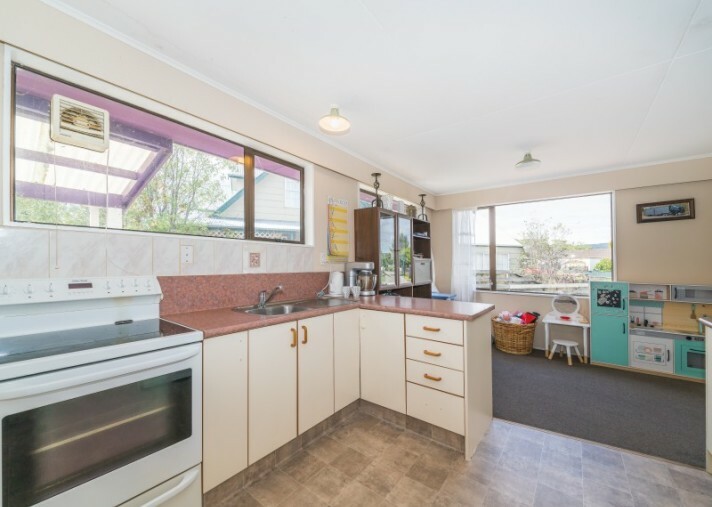 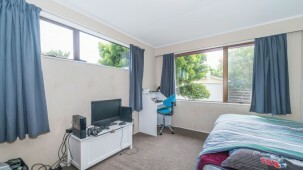 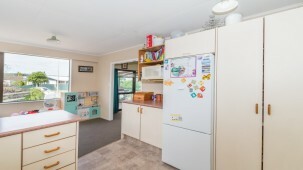 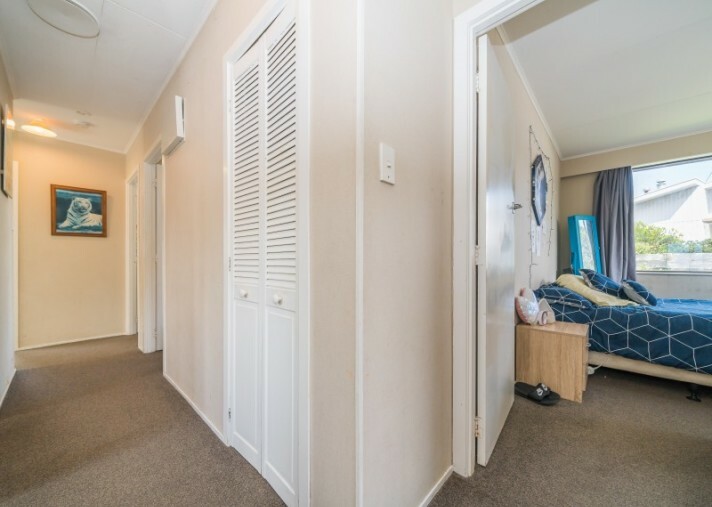 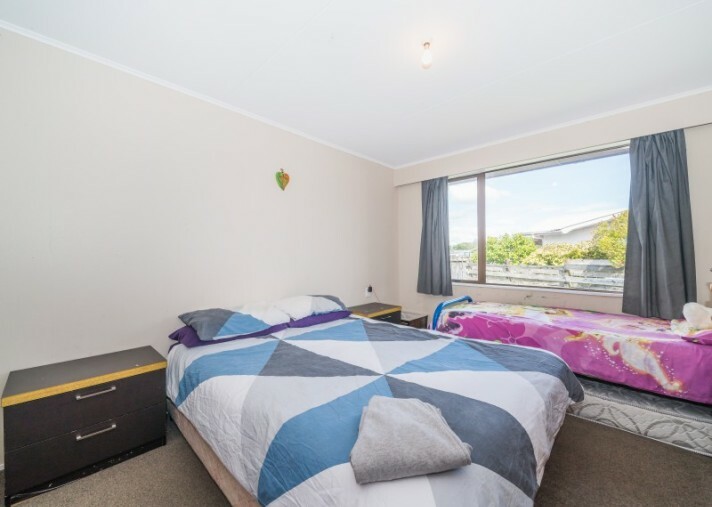 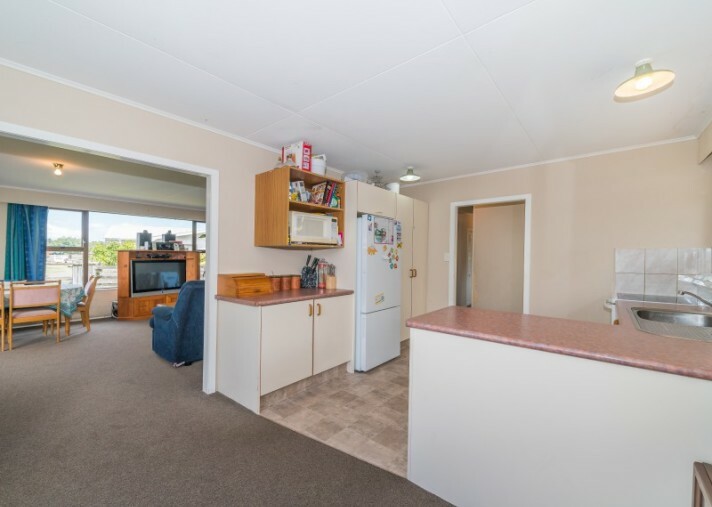 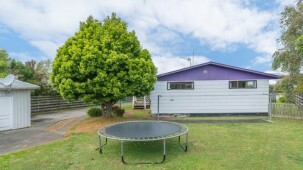 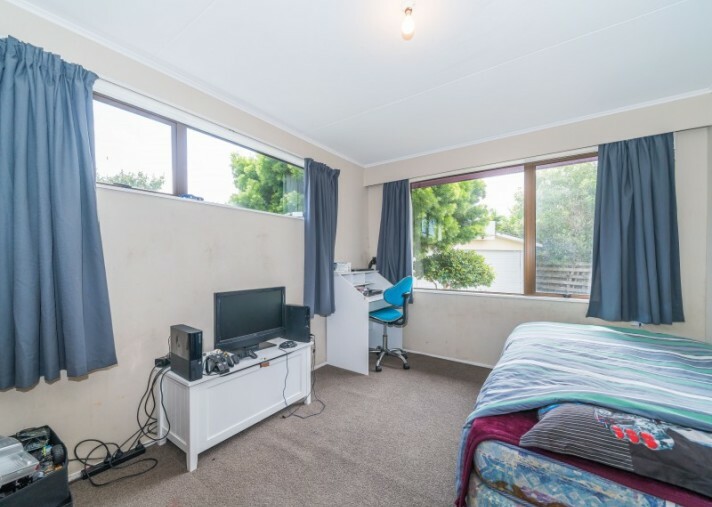 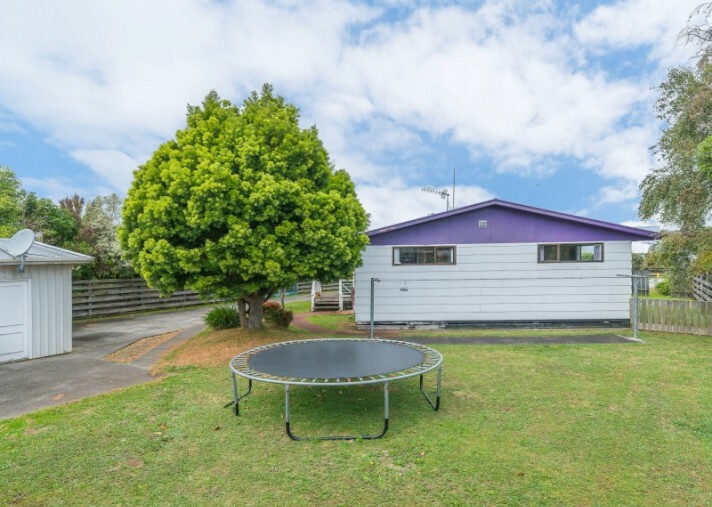 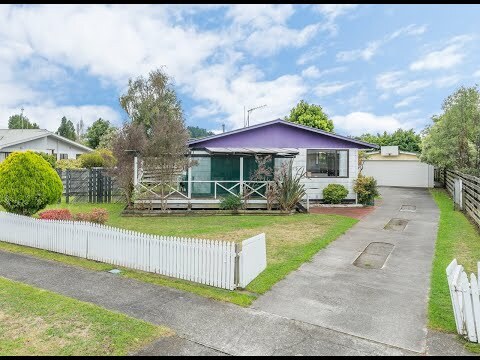 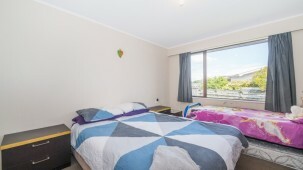 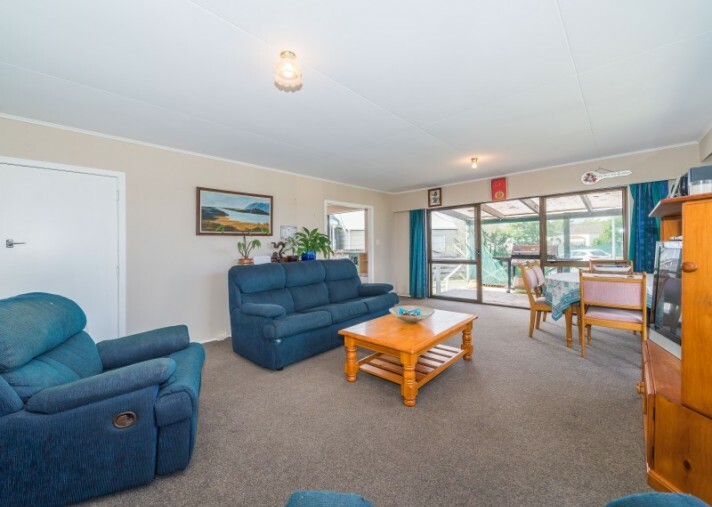 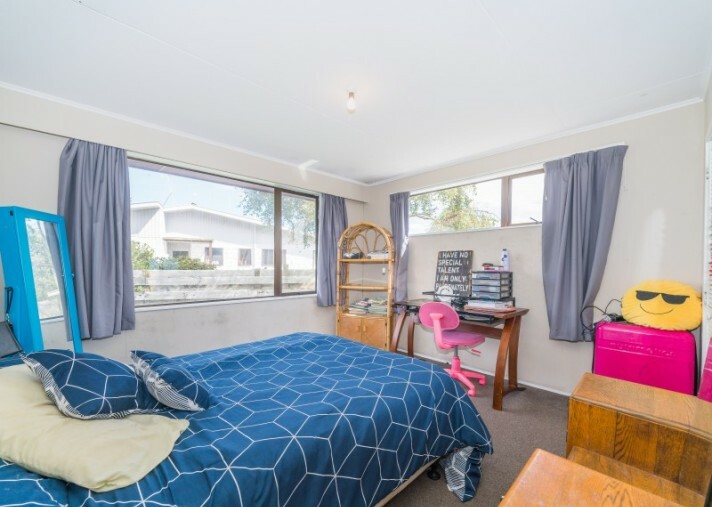 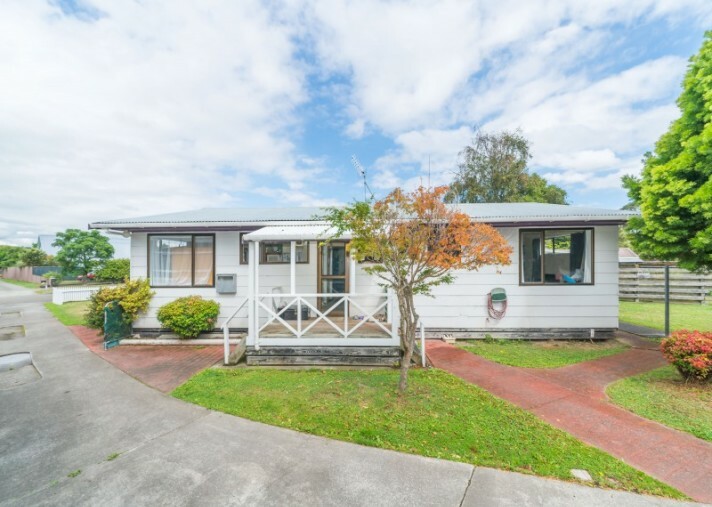 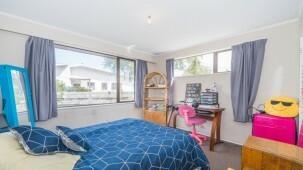 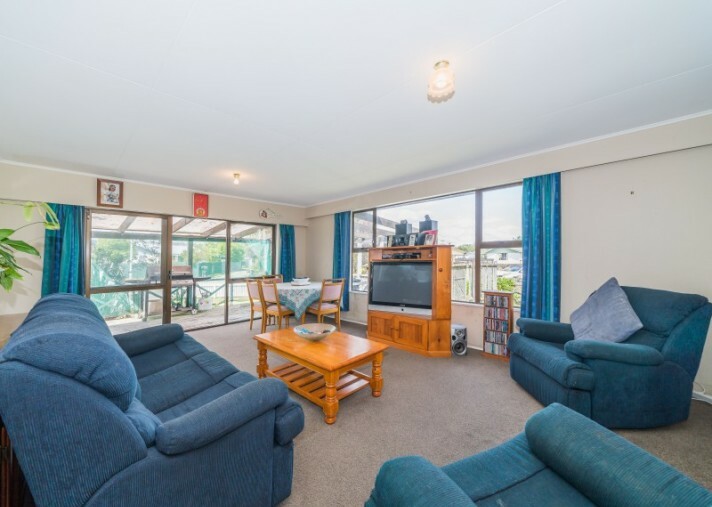 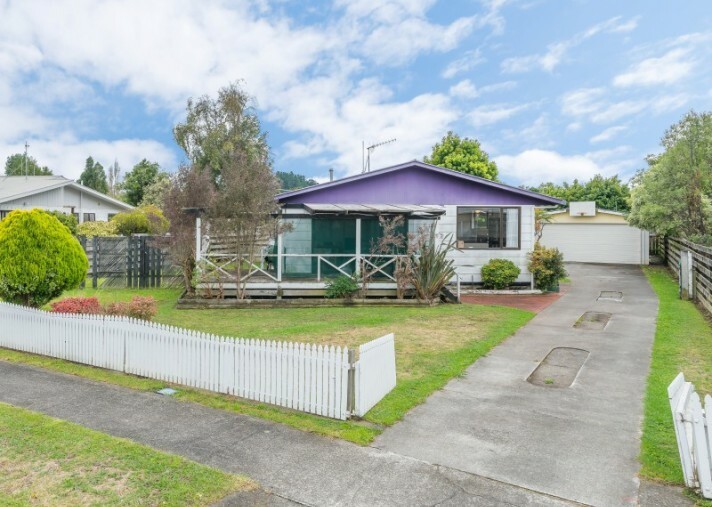 Located in a quiet cul-de-sac sits this three bedroom family home, with one bathroom/separate toilet, open plan living, recently updated fixed floor coverings, air ventilation system and a generous 778m2 (more or less) fenced section, perfect for the kiddies and pets. 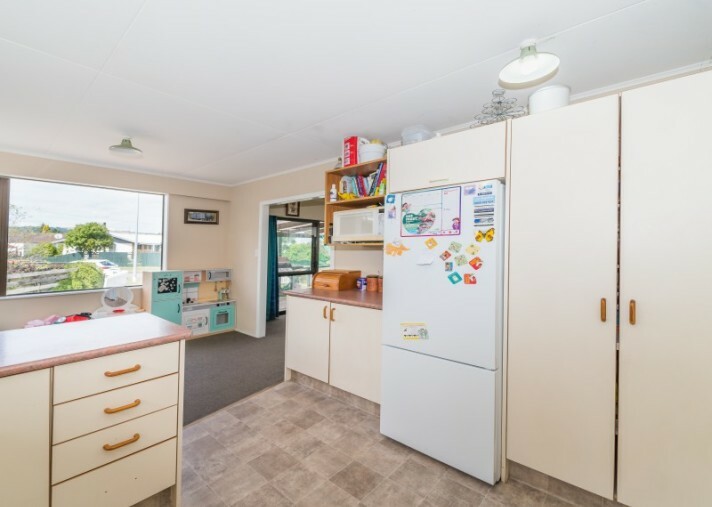 Boasting a huge double + garage, perfect for the handy man/woman, home gym or storage options, there is even space up the drive to park multiple cars, your boat or caravan here. 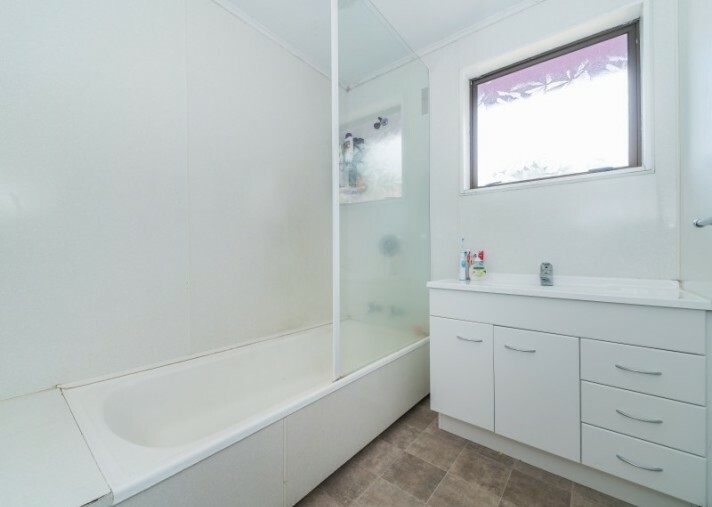 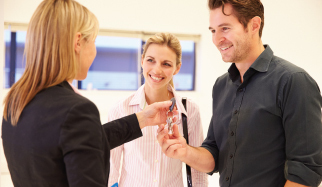 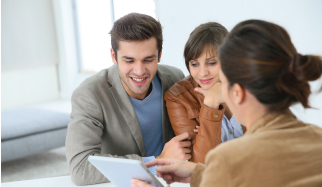 Move in and enjoy straight away or get savvy with the paintbrush, it is up to you, the possibilities are endless here for a keen first home buyer or investor. 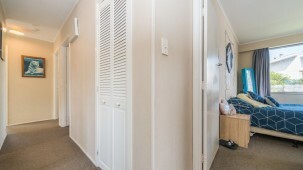 Currently tenanted with a great tenant in place. 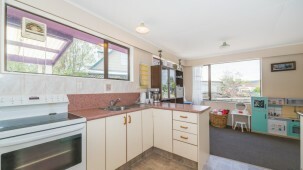 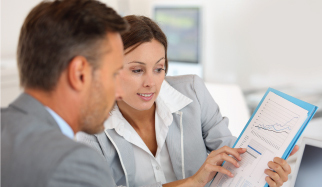 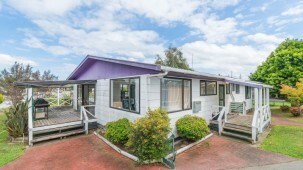 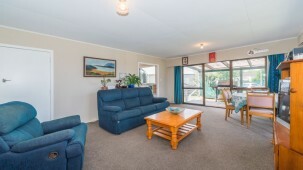 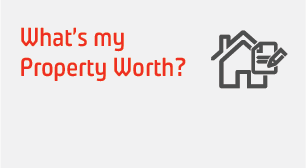 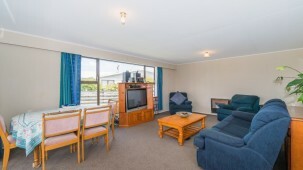 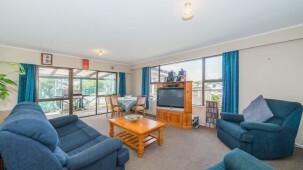 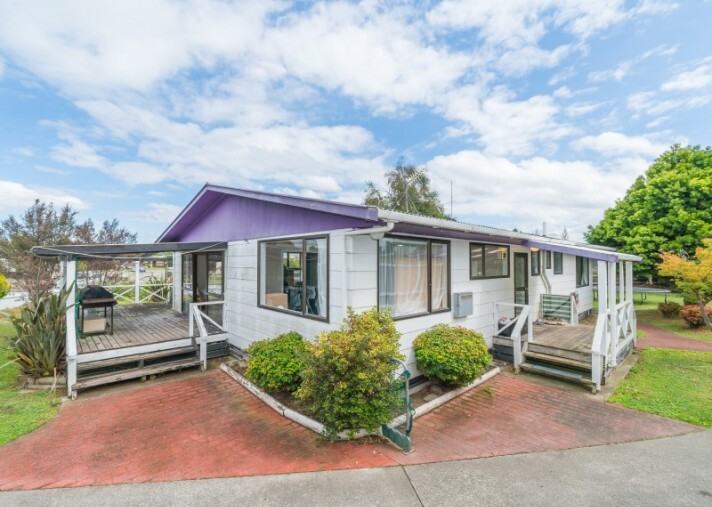 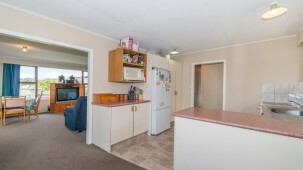 Add value to this property and enjoy a peaceful Ashhurst lifestyle. 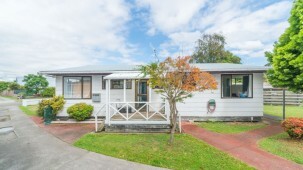 With very little properties on the market in Ashhurst at the moment in this price range this home is a must see, call me today to view.